WARRANTY LT PACKAGE 80k MILES!! ALL NEW TIRES CHROME WHEELS LEATHER 4 CYLINDER AUTOMATIC TINTED GLASS ALL POWER OPTIONS LOADED This one runs, drives and looks like a show car. Great MPG 30+++!! Tinted glass against the champagne paint and black leather interior is stunning sitting on new tires and chrome wheels. All factory original. A 5YEAR/100K MILE ADDITIONAL SERVICE CONTRACT IS AVAILABLE AND CAN BE USED AT ANY GM DEALER NATIONWIDE. Carfax certified and guaranteed. Has just gone through pre-sale inspection, smog, safety, and certification. Cancellation contract/buyback option available if you are not completely satisfied!! Call directly between 9am and 6:30pm Monday through Saturday in Escondido at 877-514-8926. We are located at 234 west 3rd Ave Escondido, Ca. 92025. We are happy to answer any questions you may have. We are a family-run business and have been owner-operated for over 30 years. You are purchasing this vehicle from a licensed, bonded source with the assurance of a full mechanical inspection, smog check, and certification upon delivery! This is not a risky private-party purchase without recourse. You can meet the owner directly, have peace of mind, and the assurance of a physical presence. Our family is all English speaking. 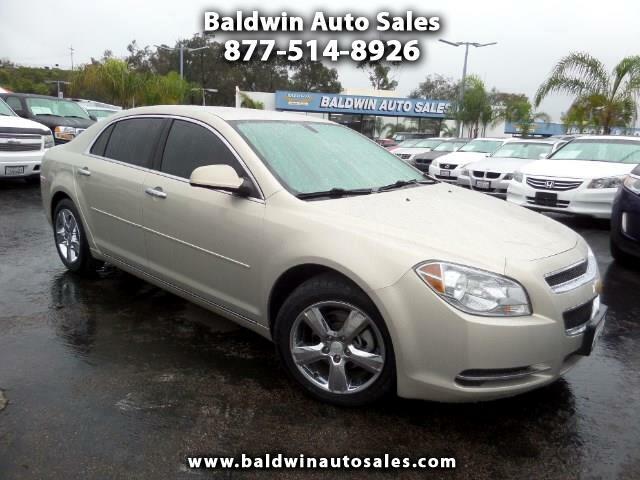 877-514-8926 Check the rest of inventory online at... www.baldwinautosales.com YESWE HAVE FINANCING!! Very low rates available and 72 Month term O.A.C. Bad Credit OK! Trades are welcome. Many forms of payment are available. A purchaser is welcome to check out our vehicles as much as they like onsite. Our last test drive is at 5:30 and we close at 6:00 Monday-Saturday unless otherwise scheduled with sales. Baldwin Auto Sales does not guarantee electrical components or accessories, including but not limited to-factory installed/aftermarket cd players, dvd players, touchscreens, or navigation units. COME IN AND GIVE US A REVIEW YOUR OPINION IS VERY IMPORTANT TO US.